To finish off the year, we thought a quick unboxing of a new product was in order, and we’ve got the perfect candidate. 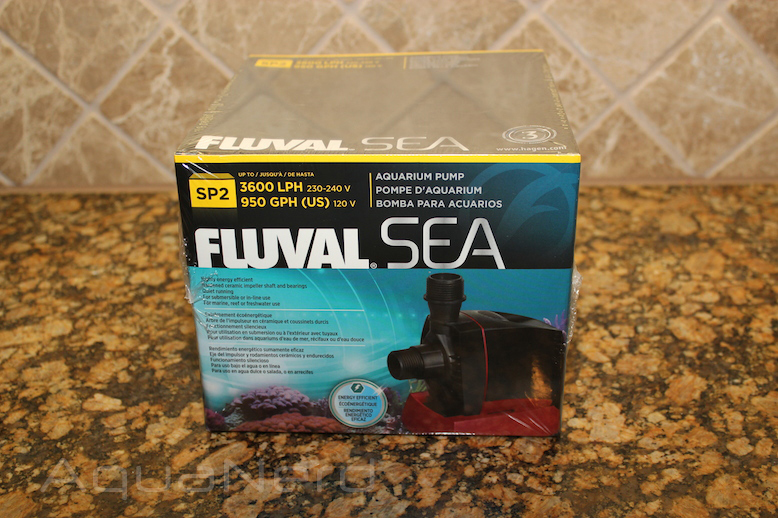 We recently received the Fluval SEA SP2 water pump from Hagen, and although it hasn’t seen enough water for us to get a solid opinion on performance, we have had plenty of time to comment on the build quality and features. 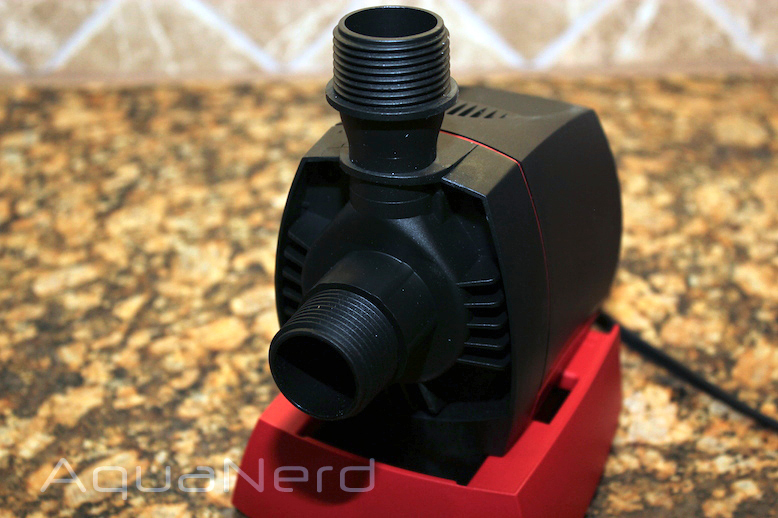 On the surface, the SP2 isn’t too dissimilar from other pumps on the market. After all, pump technology has been around so long that it’s hard to do something totally new. 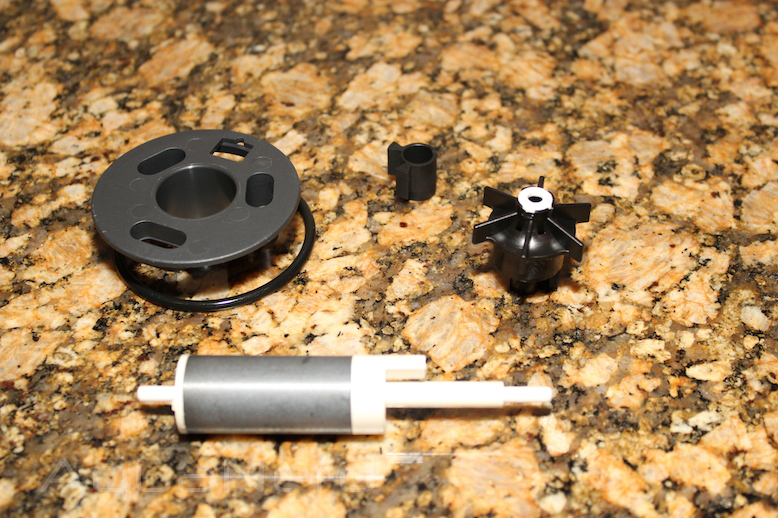 But the pump employs an interesting impeller design, and overall, it’s got a great design that we feel confident in. Starting from the box and working our way out, the pump comes with some nice accessories. 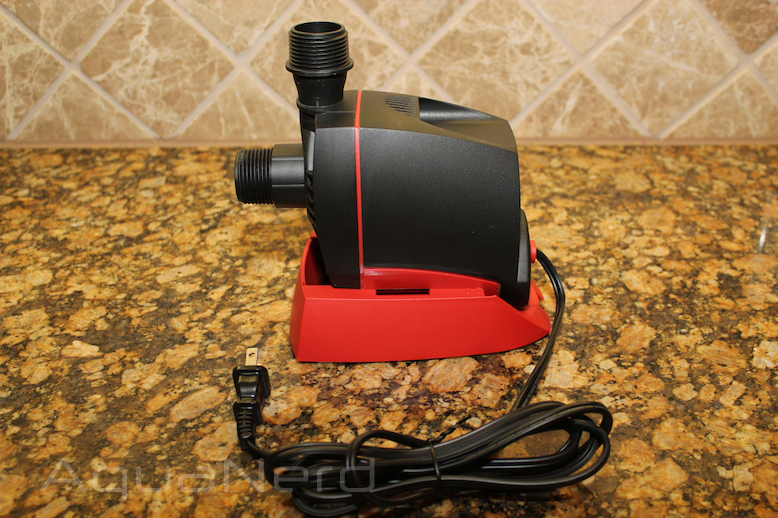 Besides the product manual and the usual array of fittings, both barbed and threaded, the SP2 has a robust base plate keeps the pump sitting upright in situations where that layout is required. 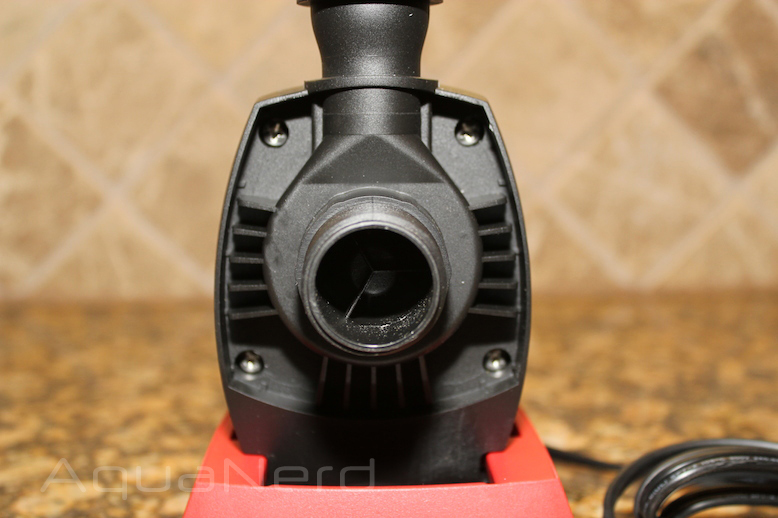 On the surface, the pump’s volute doesn’t appear too out of the ordinary. It has threaded 1″ input and output fittings, and the entire assembly mounts to the pump’s motor block with four stainless steel screws. Upon removing the volute, we were treated to an array of fittings that keep the impeller spinning the right direction. 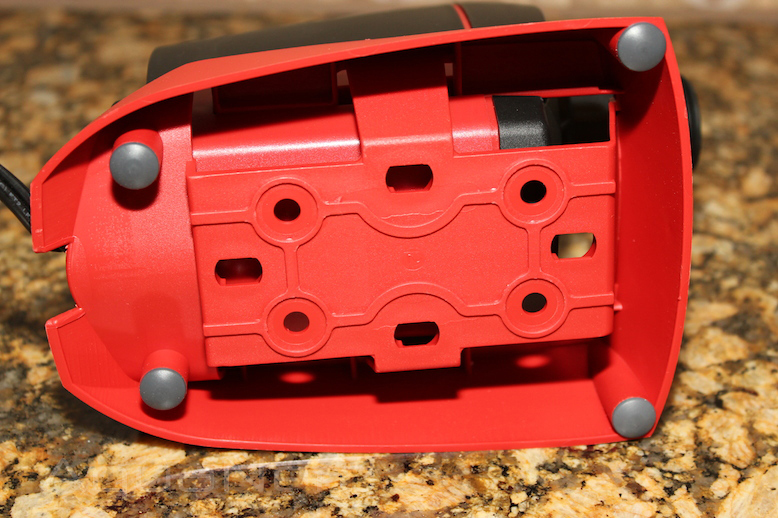 A rubber gasket keeps the bracketry in place, and a baseplate holds the impeller in the center of the motor block. On the impeller, we find the usual fins for pushing the water, but moving past all of the hardware that holds it in place, we find some deeply notched spacers that keep the impeller blade from jumping off the magnet and spinning the opposite direction. 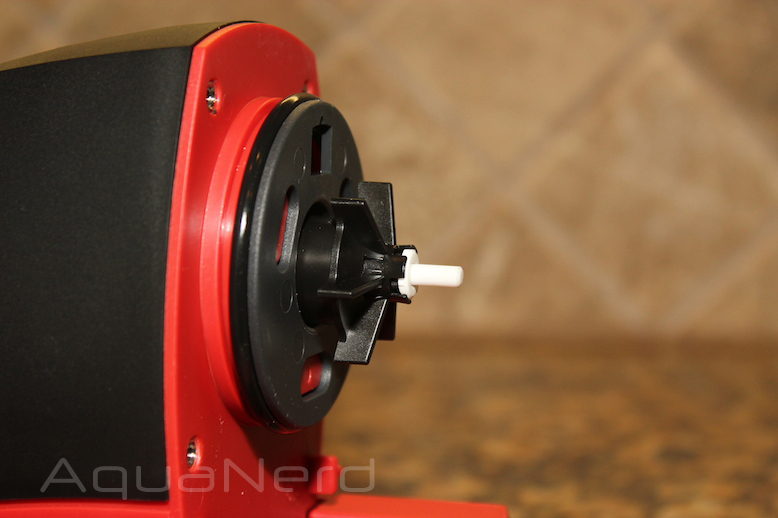 This is an important feature, as many pumps experience impeller backspin as they are turned off and on. As for the magnet and shaft, they are pretty standard issue. The shaft is ceramic, but doesn’t feel flimsy or fragile. Instead, it’s solid and I wasn’t scared to break it when removing the magnet from the pump. After the quick inspection, the pump was reassembled and placed onto its plastic baseplate. The SP2 slides easily onto the baseplate, which itself is quite large. 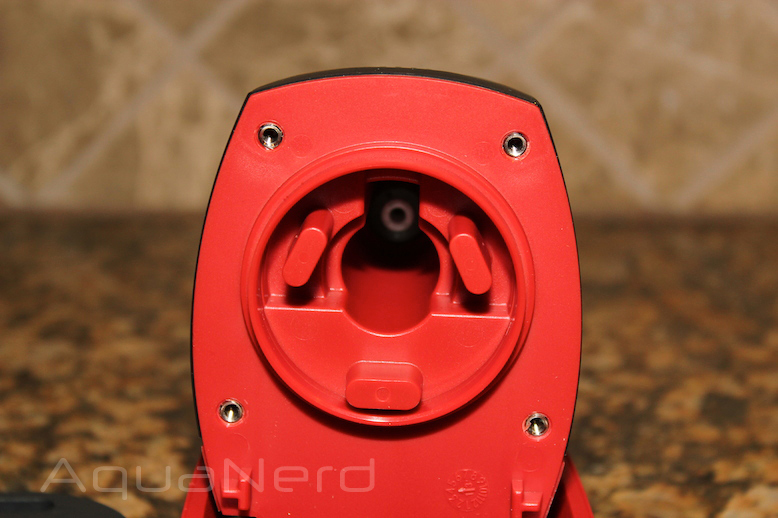 The baseplate’s wide footprint gives it a stable feel when the heavier pump sits on top of it, and the low-profile rubber feet are a nice touch. 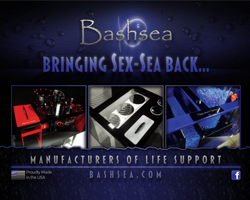 Return pumps are a crucial requirment for the success of marine aquariums that employ sump based filtration. 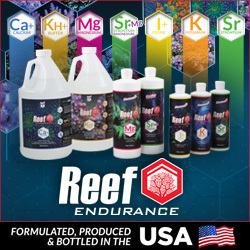 Besides moving water from the display tank to the filtration equipment, they are also very handy tools for performing any one of a number of mantinenance related tasks, namely mixing up fresh batches of saltwater for those always important water changes. 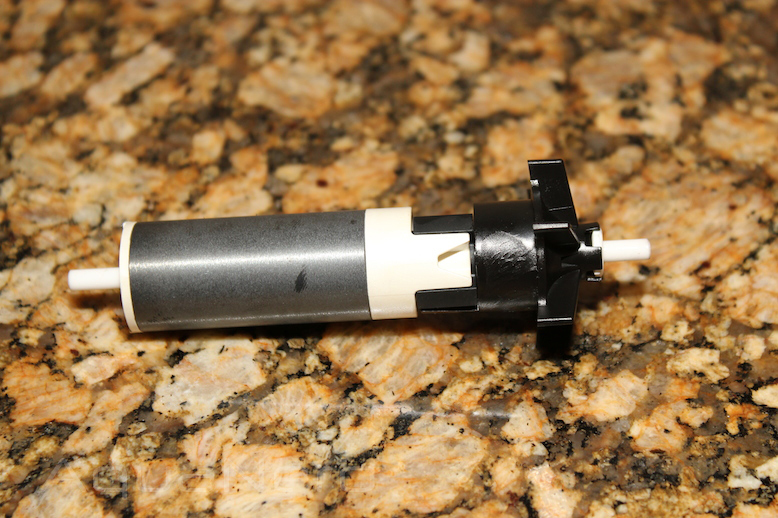 These two roles have cemented the return pump’s place in our aquarium designs, and given their importance, hobbyists are constantly looking for the most reliable and energy efficient pumps out there. In the pump world, there are tons and tons of options available, many of which we’ve tried or at least know folks who have. 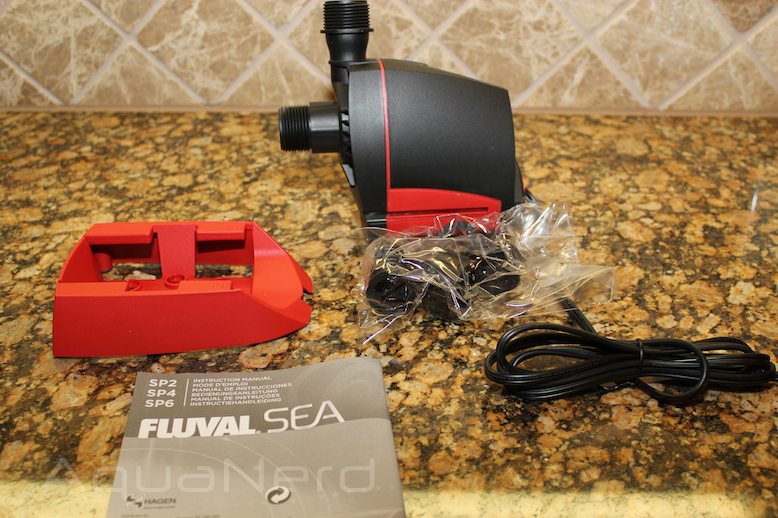 With that in mind, we have a rich history of water pumps that we can compare the Fluval SEA SP2 to.